Each year, thousands of tennis aficionados and players flock to Miami’s picturesque Key Biscayne to spectate and participate in the Miami Open. This world-class tennis competition, is unlike any other in the world. 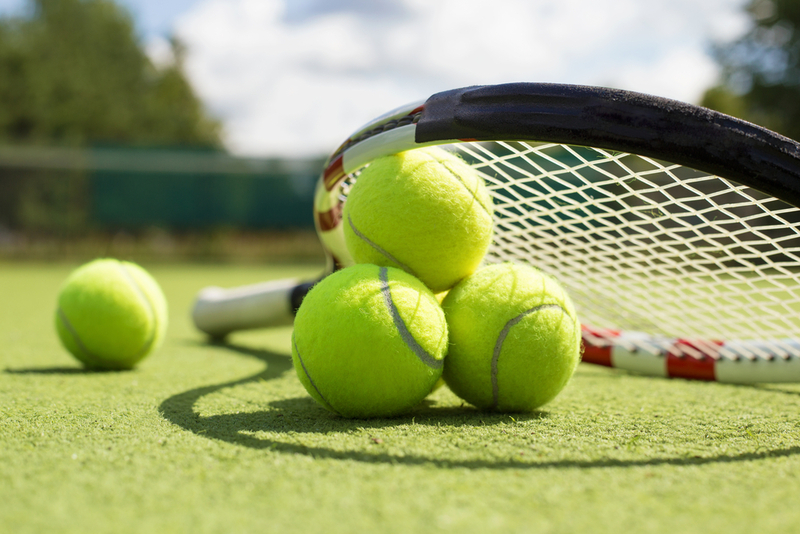 Located just a short drive away from Miami Beach, Key Biscayne hosts this thrilling tennis event that showcases the best men and women tennis players in the world. Over 300,000 spectators pack into Crandon Park on Key Biscayne. The Miami Open is one of the most sought-after tickets in town for tourists and locals alike. The 14-day event boasts the attendance of high-profile sports stars and celebrities. The tournament showcases interactive activities for fans at nearby tennis shops and the beach. Dining is easy and fun, as there is a culinary lineup for all tastes. Besides the main food court, gourmet food trucks can be found lining the side of the park. If you are interested in attending riveting events such as the Miami Open on a yearly basis, moving to Miami Beach might be a good idea. If you are interested in viewing some of the most luxurious Miami Beach waterfront homes on the market, then contact us at pobiakproperties.com, and we will show you some of the most desirable Miami Beach waterfront properties available. With our attention and expertise in the area, we will help you find a fantastic Miami Beach waterfront home, so you can start living the dream. This entry was posted in Lifestyle, Miami Beach Events, Miami Beach Lifestyle, Miami Beach Real Estate, Miami Beach Waterfront Homes and tagged Miami Beach Waterfront Home, Miami Open, Pobiak Properties on March 13, 2017 by Giancarlo Bobbio.